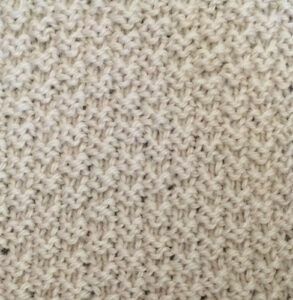 The original pattern requires Old UK size 17/US 0000/metric 1.5mm needles and silk thread, however this scarf can be knit using any yarn and needles sized to suit. Just change the number of stitches cast on and knit for your desired length. 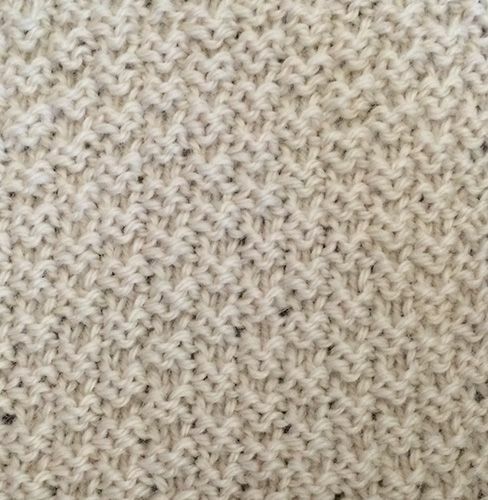 My sample was knit with dk weight yarn on 4mm/US 6 needles. Repeat row 1-4 until the scarf measures one yard or 90 cm long. Cast off. If using thicker yarn you can knit a much longer scarf up to 6 ft long if you wish. The original publication of this pattern is in the public domain. However, this modernised version, chart and all photographs are copyright Sarah Bradberry, September 26th 2014. All rights reserved.